Last weekend, Mark and I were in California with some friends and we had such a good time! I already want to plan another trip back. I think it just might be my favorite place I've ever been. 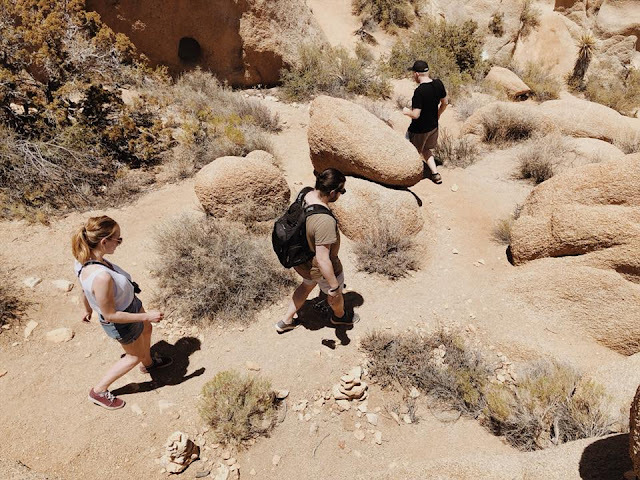 We did a handful of different activities and went to a few different towns, but today I just wanted to share our photos from a morning we spent hiking in Joshua Tree National Park. Its such a gorgeous place, right there in the middle of the desert. This was our second time back (the first time was on our honeymoon 2 years ago). Have you ever been? Visiting Joshua Tree National Park is definitely on my bucket list! I don't live in the US, so it's not an easy thing to scratch of the list. But it's a big goal of mine to rent an RV and travel across the US! What an amazing goal!! I hope you get to do that soon! Thank you so much Laura! We appreciate the compliment about our photos. If you ever get a chance to visit Joshua Tree, do it. Its amazing! What a beautiful place! It never fails to amaze me how different the landscape can be from one side of the country to the other. I'm glad you had a fun trip! So jealous! 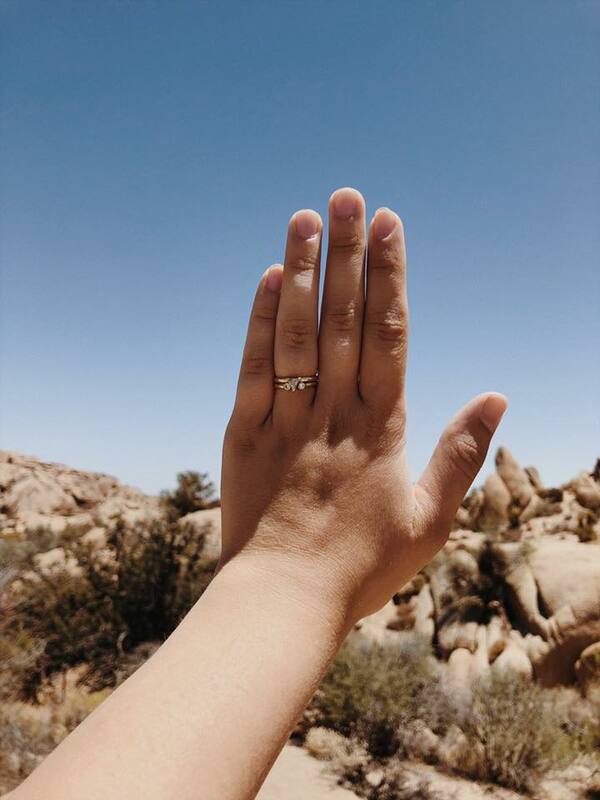 I have been dying to take a trip out to Palm Springs and Joshua Tree for years now. I was hoping to go this year but not sure it'll be possible yet. The aesthetic over there is all the yes lol! I love your photos! Haha it seriously is! I love it there. I think it might be one of my favorite places :) Hope you get to visit sometime! These are so pretty!! 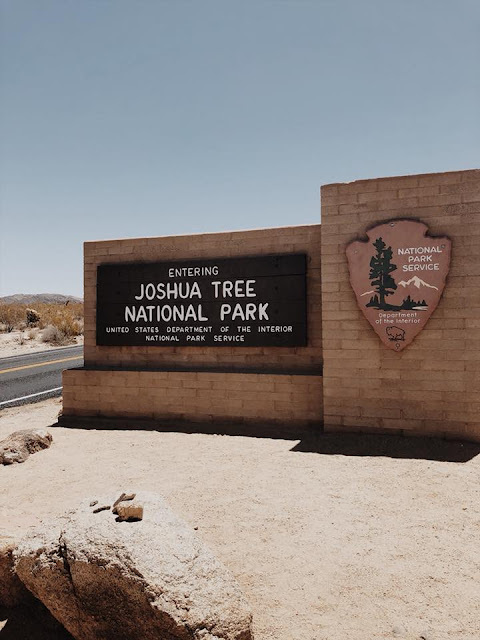 I haven't been to Joshua Tree yet but it's definitely on my list! Lovely pictures! I find this place really fascinating. Can't wait to plan a trip here soon! You must go! Its beautiful!